The endothelium is a thin mono-cellular layer which covers the inner surface of the blood vessels, separating the circulating blood from the tissues and also has the responsibility for uninterrupted maintenance of circulation to all the vital tissues. 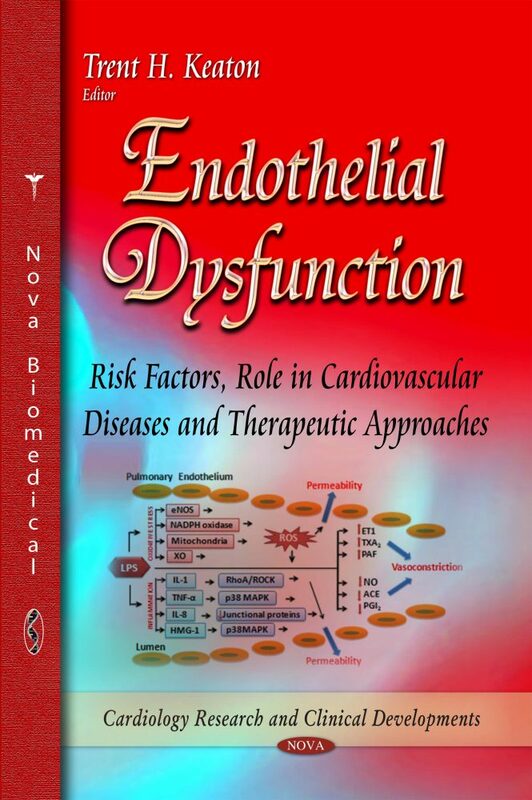 Endothelium is a very active organ, it works as a receptor-effector organ and responds to each physical or chemical stimulus with the release of the appropriate substance with which it may maintain vasomotor balance and vascular-tissue homeostasis. It has the property of producing, independently, both agonistic and antagonistic substances that help to keep homeostasis and its function is not only autocrine, but also paracrine and endocrine. In this way it modulates the vascular smooth muscle cells producing relaxation or contraction, and therefore vasodilatation or vasoconstriction.